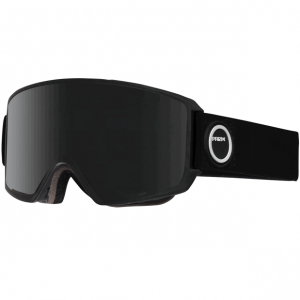 Wide angle view featuring magnetic lens and facemask simplicity, and the superior clarity of SONAR by ZEISS. 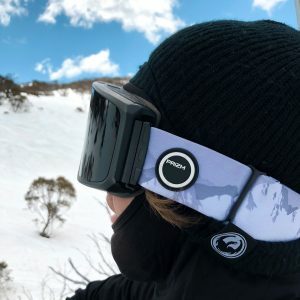 The Anon M3 goggle features Magna-Tech® Quick Lens Change Technology, using 18 powerful neodymium magnets to make lens changes easier than ever. 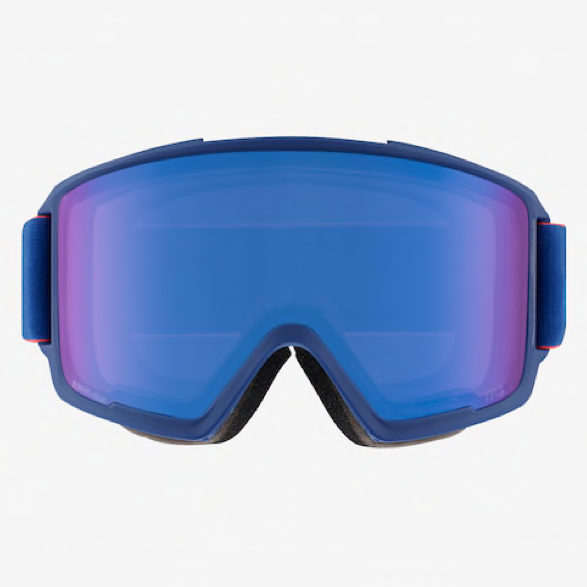 Cylindrical Lens Technology provides maximum field of vision without distortion, while SONAR lens technology by ZEISS enhances contrast for the best possible definition and terrain recognition. 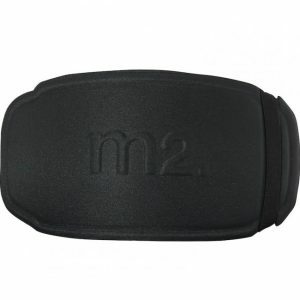 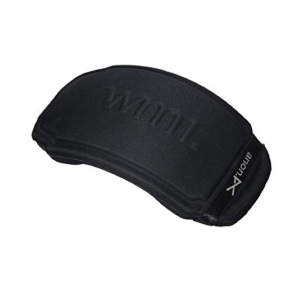 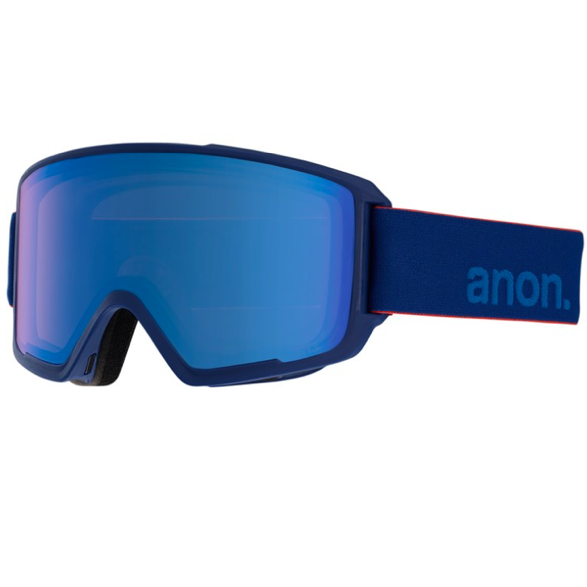 Magnetic Facemask Integration (MFI®) seals the included Anon MFI facemask to the goggle in a snap. 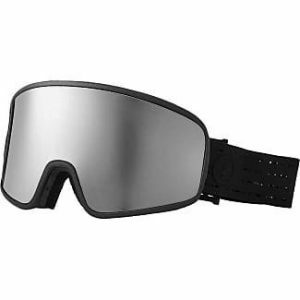 Full perimeter channel venting ensures maximum airflow for clear, fog-free vision in all conditions. 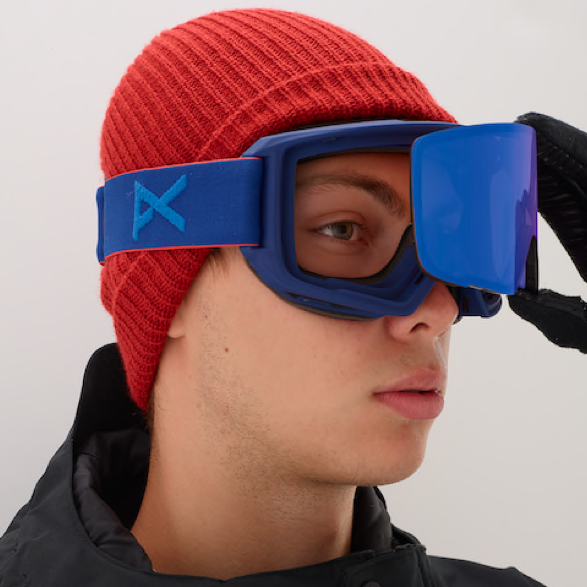 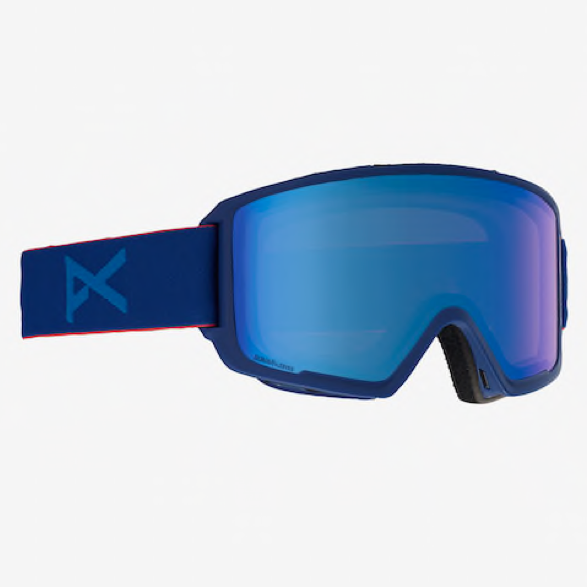 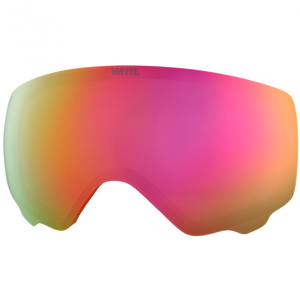 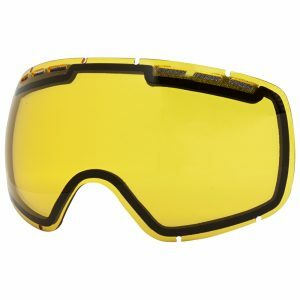 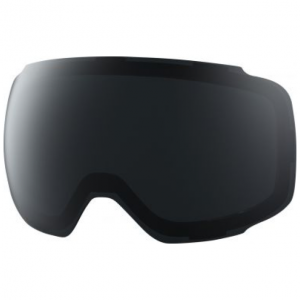 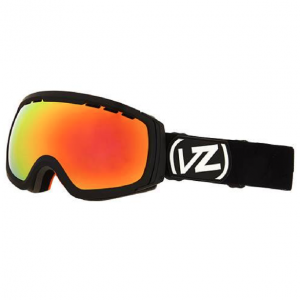 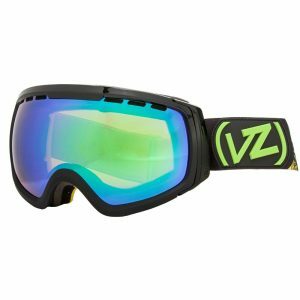 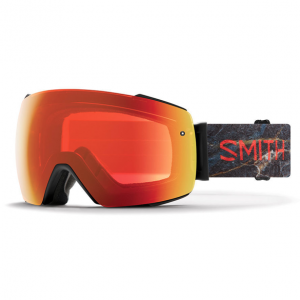 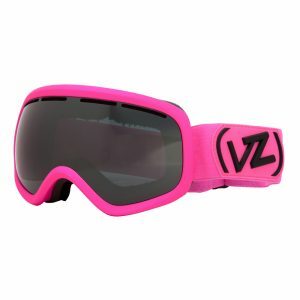 Includes MFI facemask, spare lens for cloudy conditions, and microfiber goggle bag for storage and cleaning the lenses.